What Exactly is Lifelong Housing? Simple Solutions for Comfortable, Safe and Convenient Living. Nearly 90% of Older Americans want to stay in their homes as long as possible. According to AARP studies. a baby stroller, move large furniture, or get around a home safely as residents age or have disabilities. The Lifelong Housing Certification was developed to help us think differently about home design. The certification criteria include simple and cost-effective modifications that homeowners and builders can do to make a home comfortable, safe and livable. A home can be built or updated to support your needs and lifestyle at any age by using simple Universal Design principles. From visiting toddlers or grandfathers to fall prevention and security, a home certified for lifelong living is comfortable and convenient for everyone. The Lifelong Housing Certificate can provide you reassurance that your home is free of common barriers to mobility found in most homes today- and often at little or no additional cost. Why not make a home more functional and safe? Certification can be achieved not only in newly built homes but also as part of a remodel project. Once the changes or additions have been completed a licensed inspector will assess the changes and grant certification of the home. All Lifelong Housing Certification is done by a licensed inspector. Based on the assessment, the home is certified at one of three levels and the home is added to the RVCOG Lifelong Certified Housing database. The database is available to Realtors and potential home-buyers and renters. 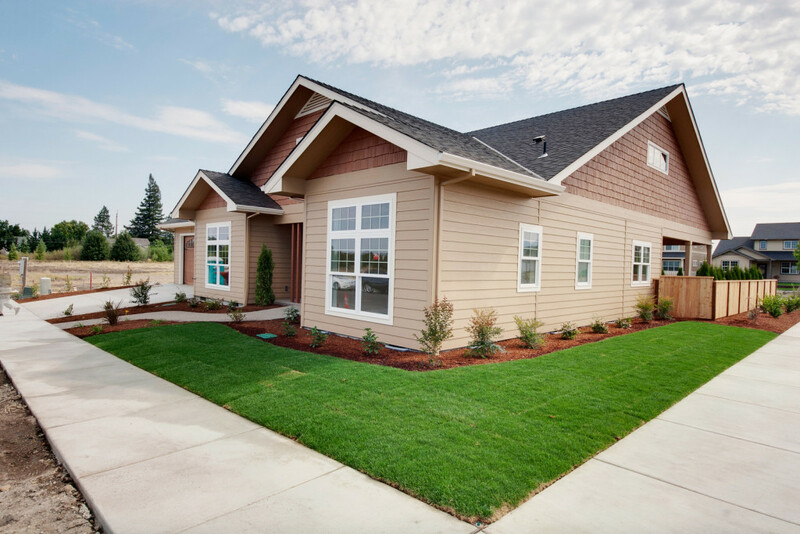 The certification may be indicated on the Southern Oregon MLS, which will serve as an alert to potential buyers to obtain additional information regarding the level of certification.